Australia Archives | Michelle Visage - Official Site! Geri has moved down under temporarily for her role on Australia’s Got Talent and brought daughter Bluebell to the zoo. 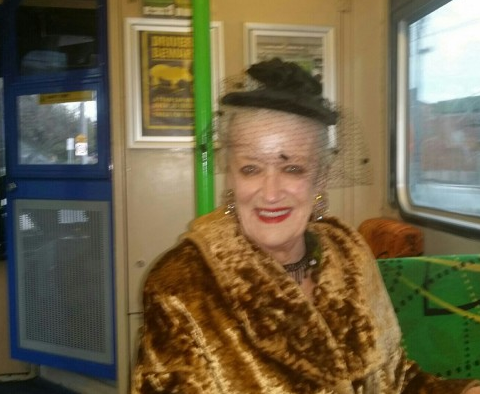 She fell in love with the koala’s and even got a special treat; the koala peed in her bag. G’day. 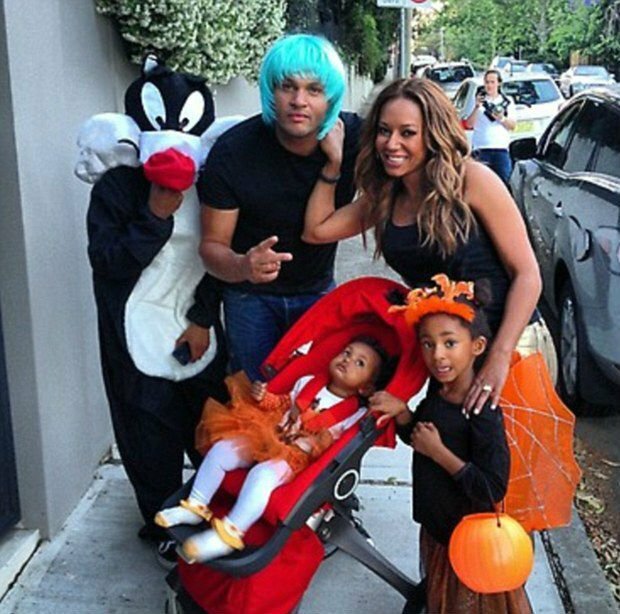 One of mah fave ballsy Brits, Mel B, was trick-or-treating in Australia with her hubby and the kids (her eldest, Phoenix, is Sylvester). What you can’t see in this twitter shot are the heels miss thang trick-or-treats in; my hero. Sidebar: middle baby Angel looks just like her daddy Eddie Murphy, huh?